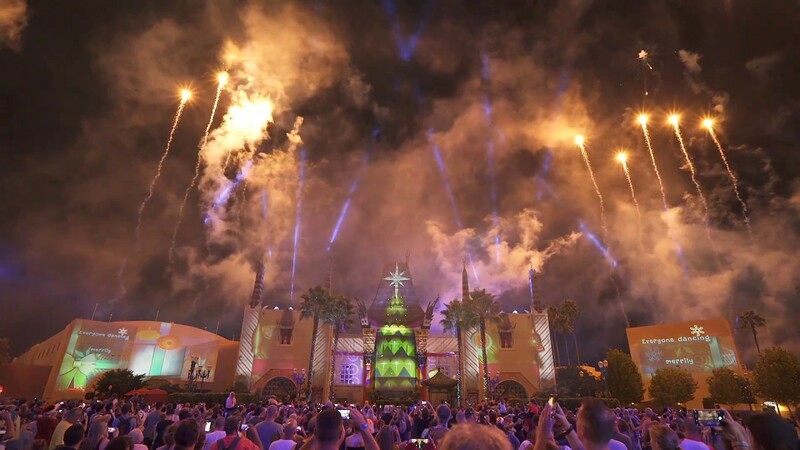 Oct 28, 2016 in "Jingle Bell, Jingle BAM!" 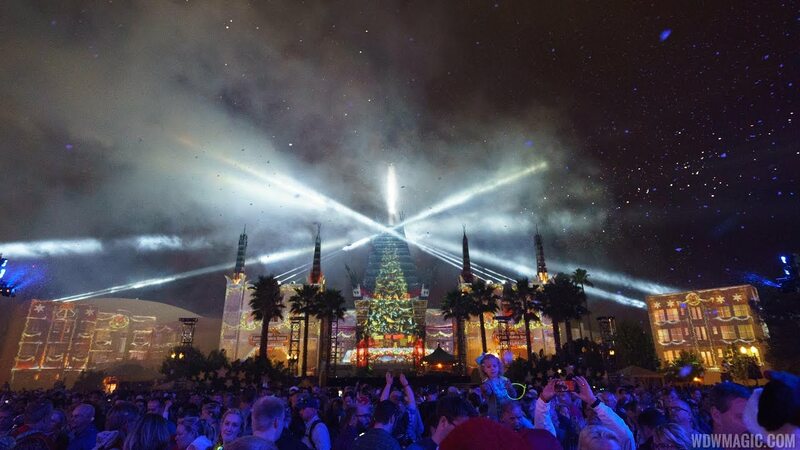 It wouldn't be a nighttime spectacular without a dessert party, and reservations for the new Jingle Bell, Jingle BAM! Holiday Dessert Party are now open. In the courtyard of The Great Movie Ride, there will be multiple food stations, featuring holiday-inspired savory dishes, sweets including the Santa Mickey chocolate cupcake with peppermint bark, and a nitrogen dessert station. Beer, wine and specialty cocktails will be available for guests over 21. Specialty non-alcoholic beverages will also be available, along with hot cocoa. A character meet and mingle will also be part of the pre-show. From November 14 through December 17, 2016, tickets can be purchased for $69 per adult or $39 for children ages 3 to 9 (tax and gratuity included). Then, as the holidays draw closer from December 18 through December 31, 2016, tickets can be purchased for $79 per adult or $45 for children ages 3 to 9 (tax and gratuity included).